Posted September 22, 2017 & filed under Blog, Executive Coaching. High performance in the corporate world is enhanced by good health, through increased capacity to handle new challenges, a greater sense of well-being, and less time off because of sickness and burn-out. 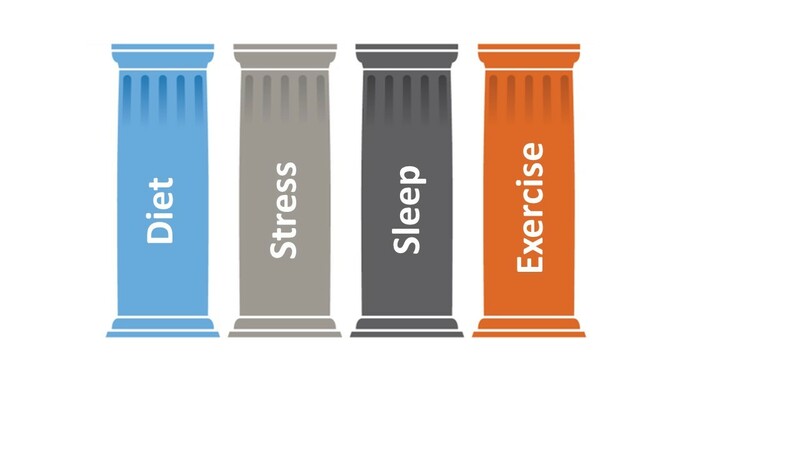 The four ‘pillars’ of good health are diet, exercise, stress and sleep. If we eat, move and sleep well, and manage our stress levels, we will be healthier and happier. Many people know this, but there are two main obstacles in the way: misinformation and inability to sustain change. Most people are confused about what is and is not healthy to eat, and what is appropriate exercise; many of us underestimate the importance of sleep; and often being ‘too busy’ to take time off is seen as a badge of honour, when, in fact, it is probably undermining our future health. Health coaching is beneficial, firstly, by providing up-to-date information about what is and what is not healthy, supported by the latest research, and aligned with human biology as it has evolved over the last two million years; secondly, by helping people to change their habits. Information alone is rarely enough; most people need effective 1:1 coaching for sustained change. 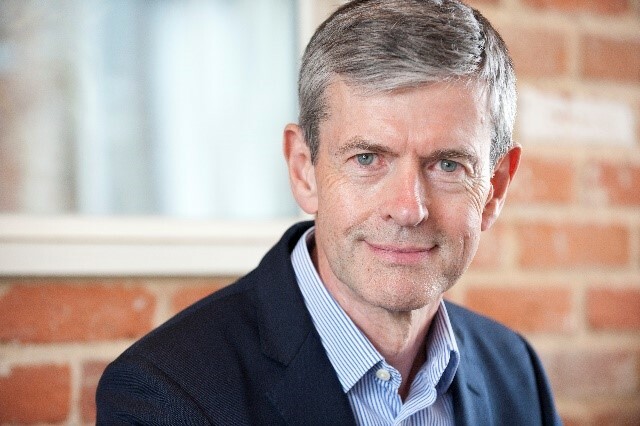 Our Health and Well-being Coach combines his expertise in executive coaching with all that he has learned about health. He assists people in the corporate world so they are as healthy as possible. He has a Certificate in Health Coaching and MA in Professional Coaching.